Last year, Drake and 40 introduced the newest member of OVO Sound, PLAZA. The mysterious singer-songwriter shared his Shadow EP, which featured five original tracks. While PLAZA has been quiet for most of the year, it looks like he’s next up to bat from the imprint to close out the year. 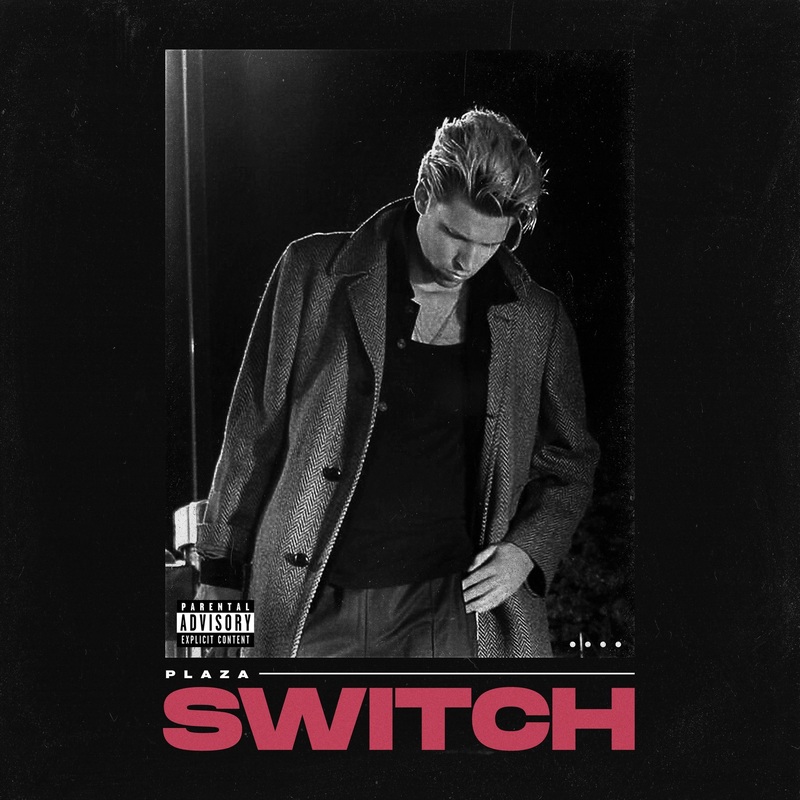 This week, OVO releases his “Switch” single, which was teased from the camp a few days ago. It’s unclear if he has an official major debut project on the way, but you can listen to the single below for now.